With an ideal location, you will be just five blocks from the U.S. Capitol, and two blocks from Nationals Park and the Navy Yard-Ballpark Green Line Metro. Easy access to the Capitol Riverfront puts you at the front of a variety of shopping, dining and entertainment options including Nationals Park. If you’re looking for a bite to eat, take your pick from Due South, Osteria Morini or Bluejacket. No matter what piques your interest, there is something nearby for all our residents. 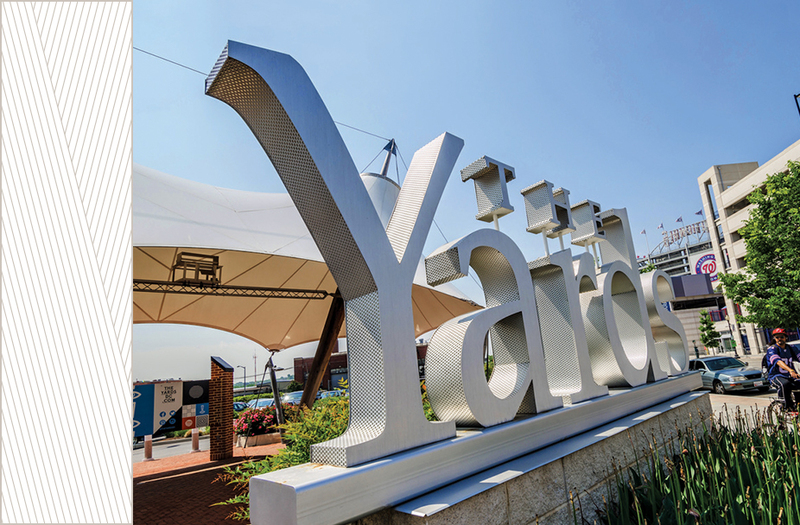 Life by the water is energizing, and being only a few blocks away from The Yards Park and the rest of the Capitol Riverfront along the Anacostia River. 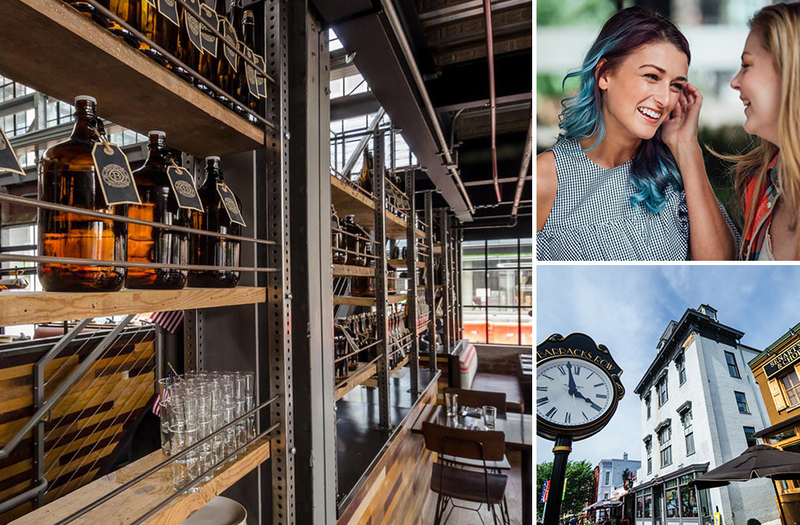 With so many options, and seemingly new ones every day, you’ll have a fun time checking out all the local eateries and shops in Navy Yard and Barracks Row in Capitol Hill.